A local story by a Singapore author about a Chinese girl, Sallamah, who was adopted by a loving Malay family as a baby. Story by a home-grown writer about family relationships, identities and a sense of rootedness. 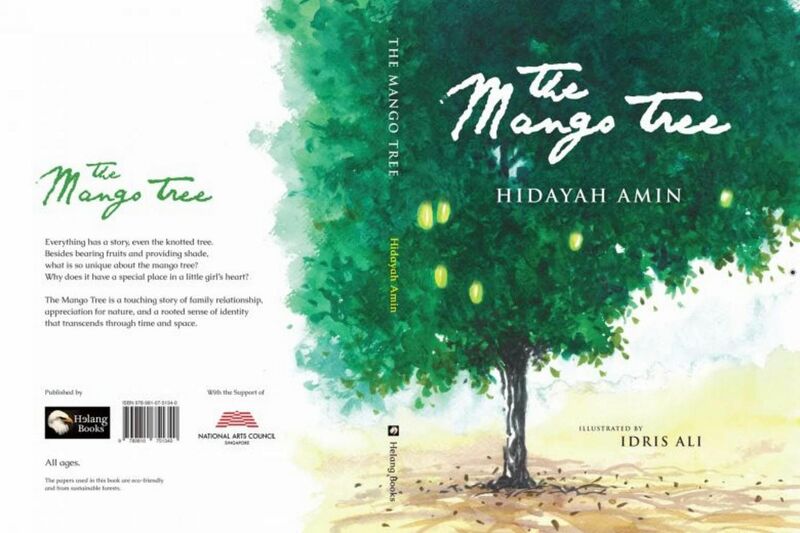 The Mango Tree written by Hidayah Amin and illustrated by Idris Ali. 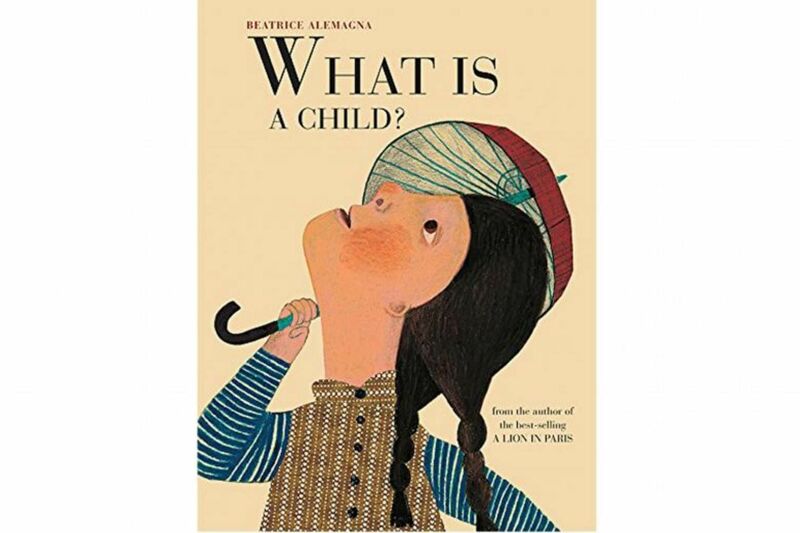 What Is A Child written and illustrated by Beatrice Alemagna. A book that contemplates the nature and character of children and their unguarded emotions. Story about a Kenyan boy with a physical disability. His name, Muthini, means "suffering", but circumstances lead to him becoming a blessing. 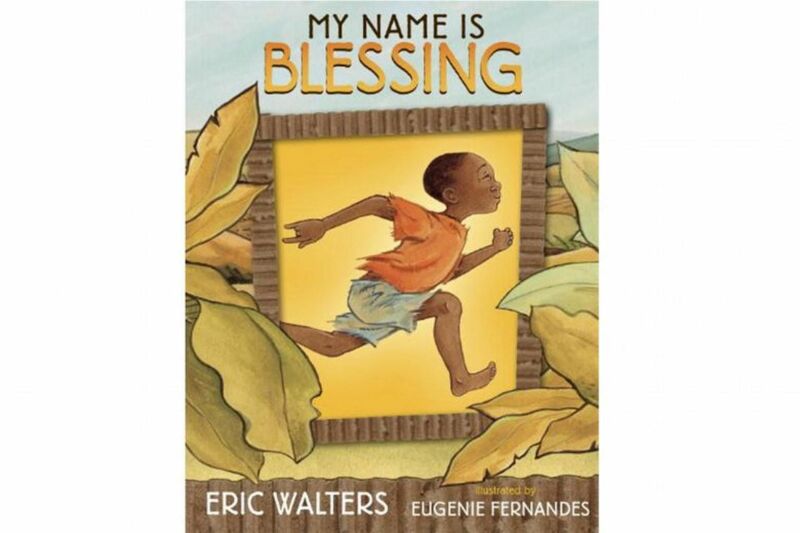 My Name Is Blessing written by Eric Walters and illustrated by Eugenie Fernandez. Razia's Ray Of Hope: One Girl's Dream Of An Education written by Elizabeth Suneby and illustrated by Suana Verelst. Story about a girl in a village in Afghanistan who dreams of having an education and convinces the men in her family to allow her to attend school. 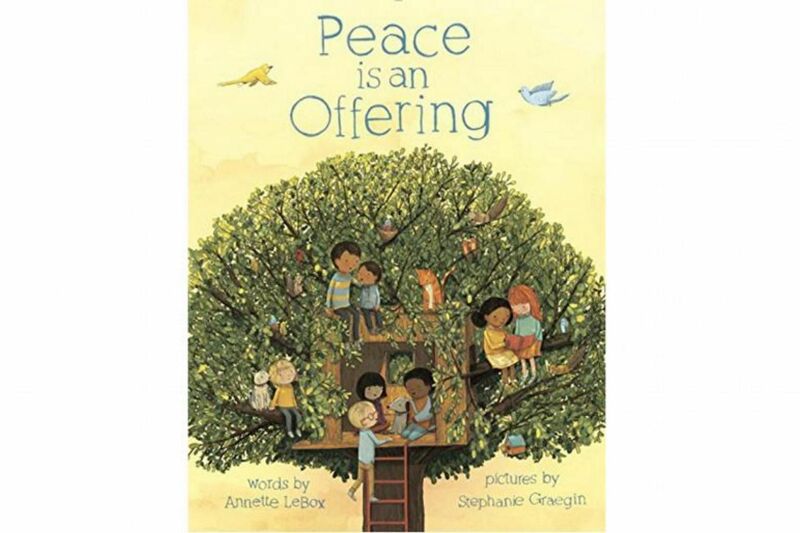 Peace Is An Offering written by Annette LeBox and illustrated by Stephanie Graegin. A book about a group of children as they find tiny moments of peace in everyday things and acts of giving, sharing and understanding. 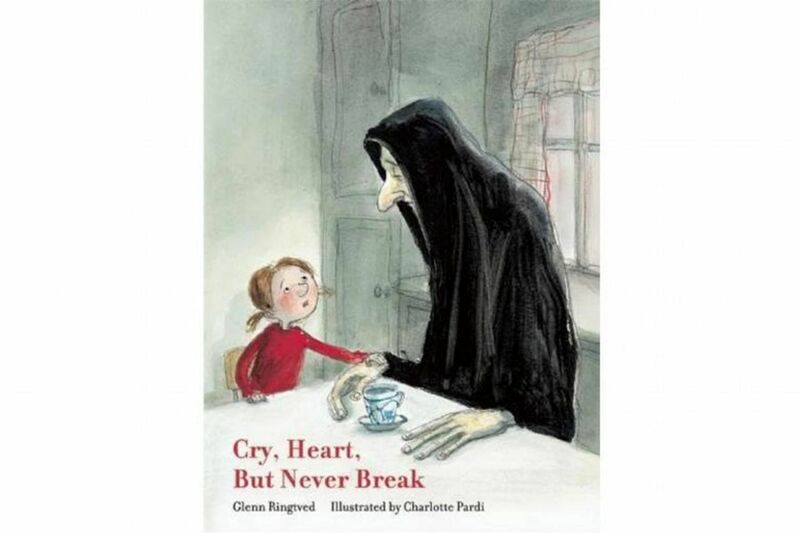 Cry Heart But Never Break written by Glenn Ringtved, illustrated by Charlotte Pardi, translated by Robert Moulthrop. A book about death, loss and life. 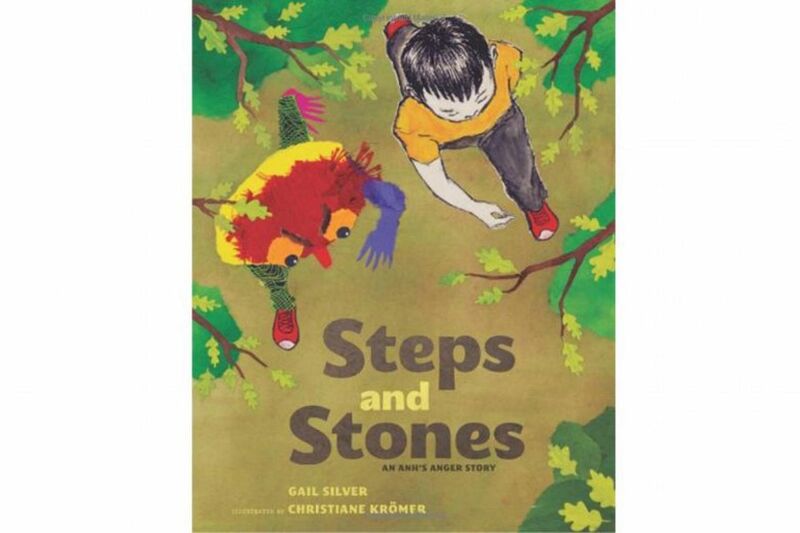 Steps And Stones: An Anh's Anger Story written by Gail Silver and illustrated by Christiane Kromer. The book depicts a boy dealing with his anger as he feels left out of school. 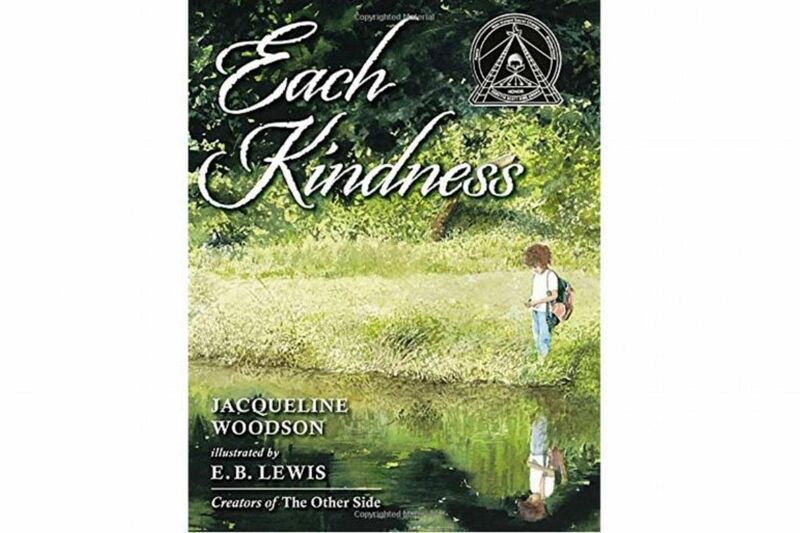 Each Kindness written by Jacqueline Woodson and illustrated by E.B. Lewis. A book about acts of kindness and friendship. 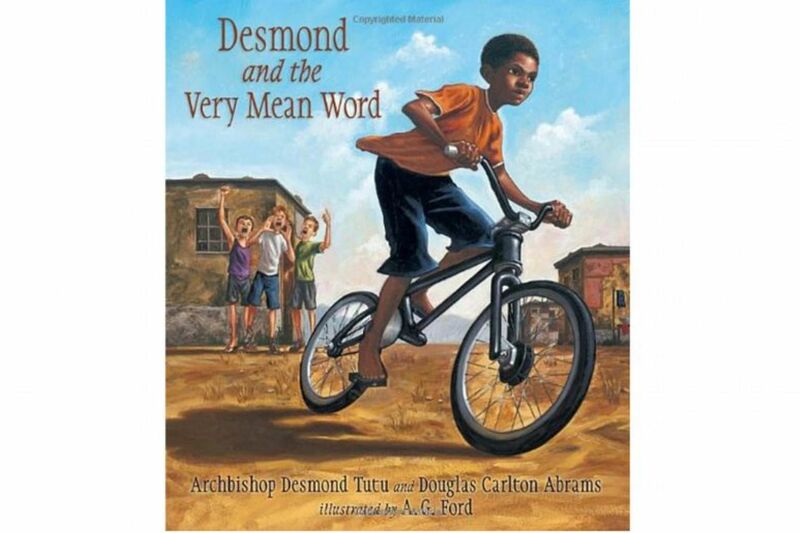 Desmond And The Very Mean Word written by Desmond Tutu and illustrated by A. G. Ford. A true story about how a South African archbishop, Desmond Tutu, learnt to forgive others who insulted him.